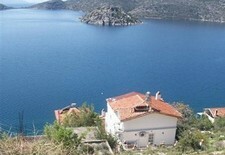 We have a number of lovely properties for sale in Bozburun, Turkey that would suit nature lovers and sailors. 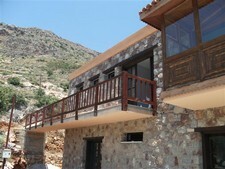 Property in Bozburun is ideal for anyone wanting to get away from the hustle and bustle of tourist resorts. 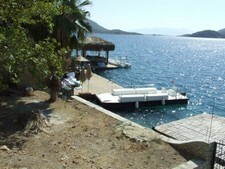 Bozburun is a quieter alternative to busy Marmaris, which is one of the south coast's most lively tourist centres. 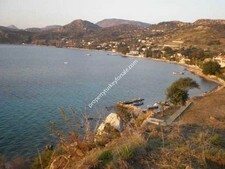 Bozburun is still very much a working village, with fishing, sponge diving and apiculture at the heart of its economy. The thyme honey produced here is famous all over the country. It's a popular Blue Cruise stop off and the coast here is dotted with picturesque coves. The Bay of Bozburun is a very pretty, quiet harbour. The harbour front has a number of shops and restaurants. 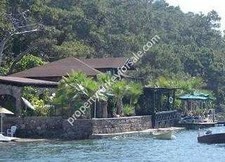 Bozburun's properties for sale are located behind the main harbour front area and are generally either beachfront or short walk to the sea.